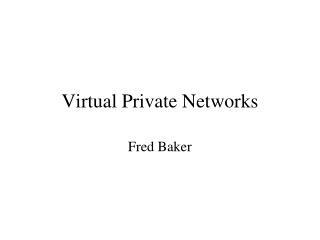 Virtual Private Network prepared by Rachna Agrawal Lixia Hou Virtual Private Network (VPN) VPNs are private data networks over public network – usually the Internet. 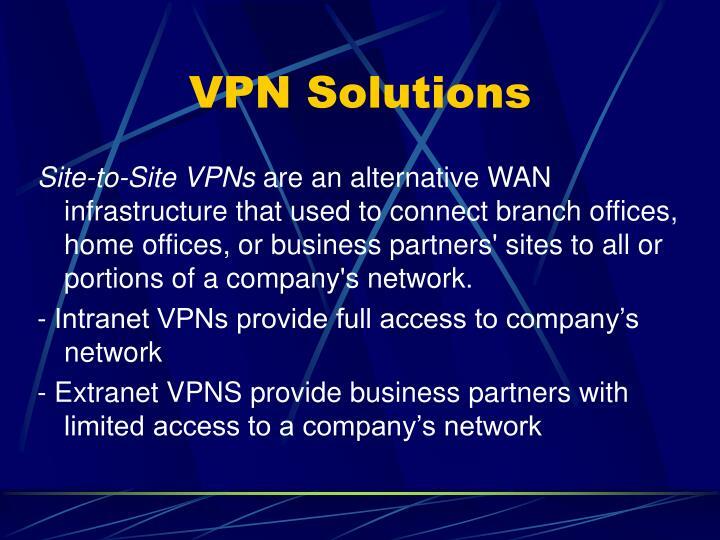 VPNs extend corporate networks to remote offices, mobile users, telecommuters and other extranet partners. 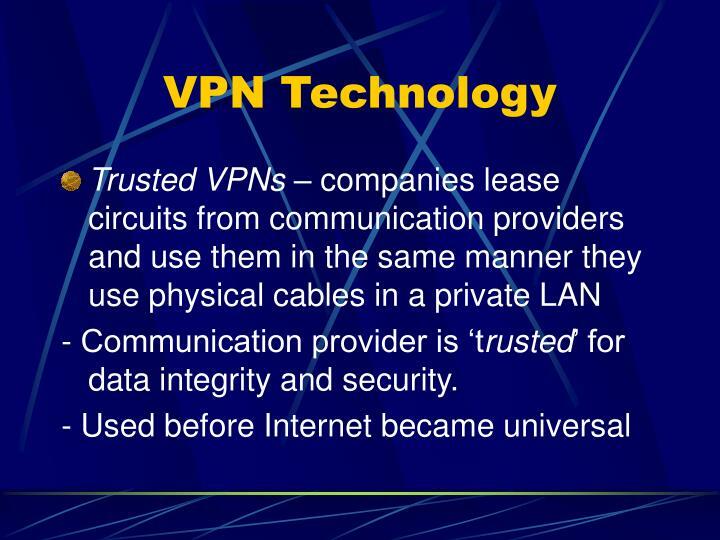 VPNs are private data networks over public network – usually the Internet. 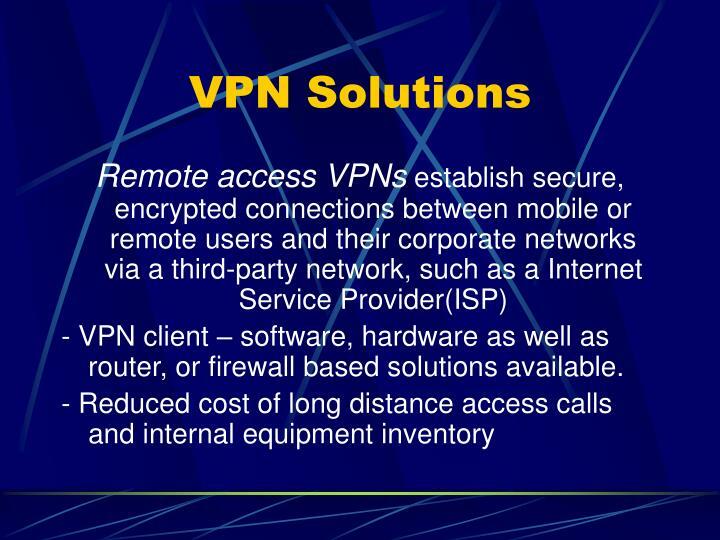 VPNs extend corporate networks to remote offices, mobile users, telecommuters and other extranet partners. 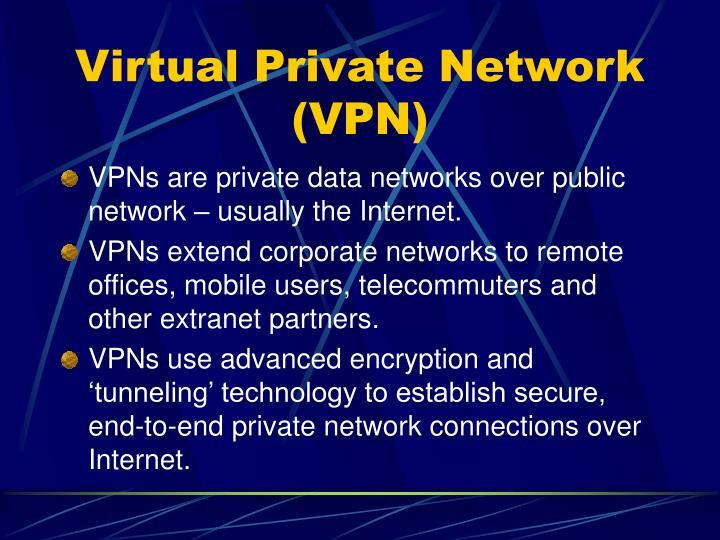 VPNs use advanced encryption and ‘tunneling’ technology to establish secure, end-to-end private network connections over Internet. 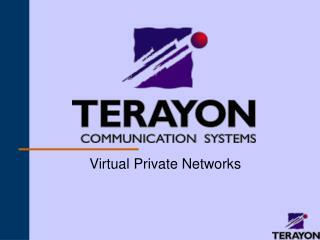 - VPN client – software, hardware as well as router, or firewall based solutions available. 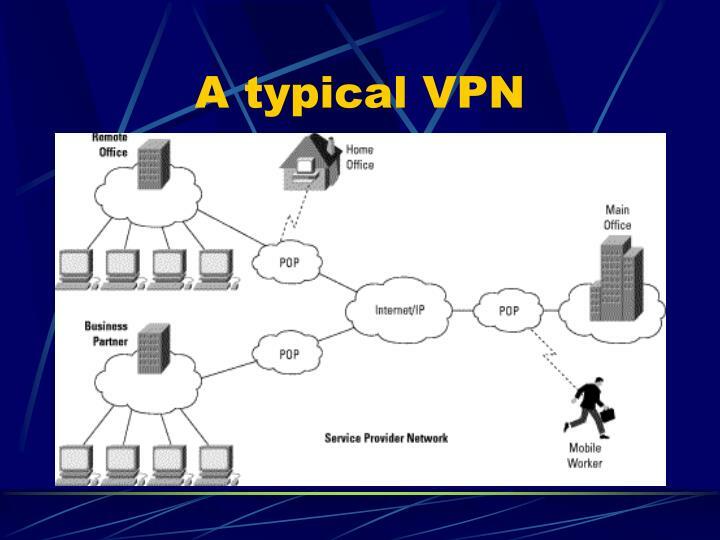 Site-to-Site VPNs are an alternative WAN infrastructure that used to connect branch offices, home offices, or business partners' sites to all or portions of a company's network. - Communication provider is ‘trusted’ for data integrity and security. 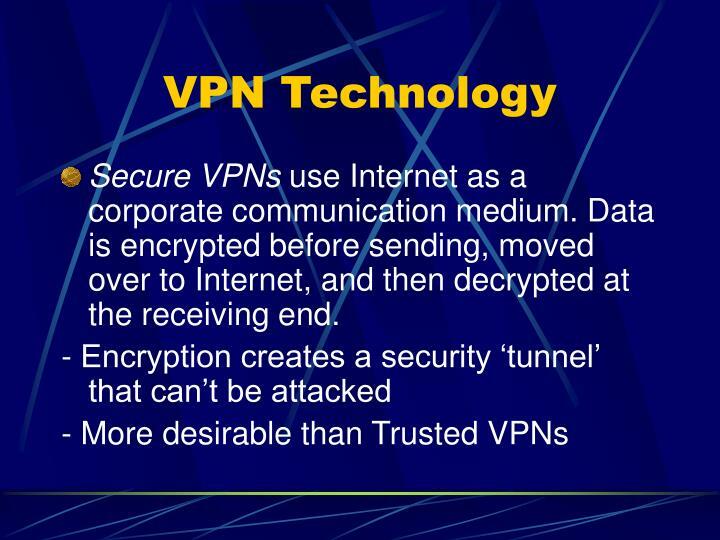 Secure VPNs use Internet as a corporate communication medium. Data is encrypted before sending, moved over to Internet, and then decrypted at the receiving end. 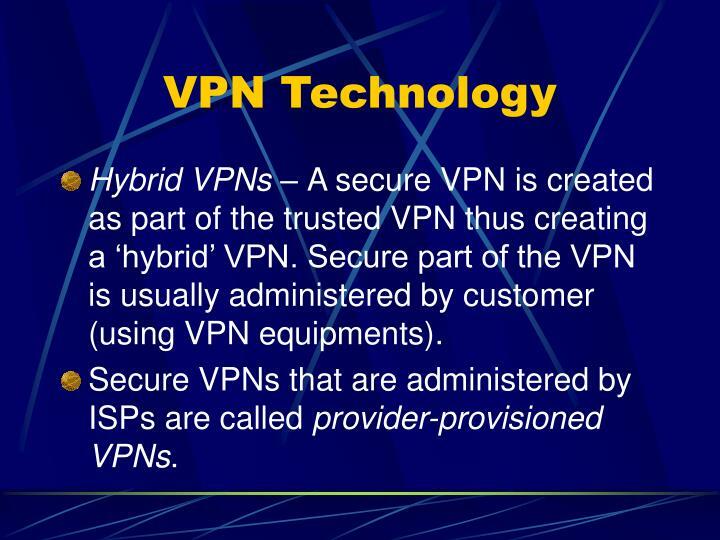 Hybrid VPNs – A secure VPN is created as part of the trusted VPN thus creating a ‘hybrid’ VPN. 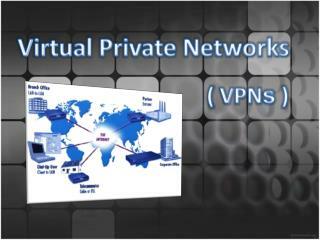 Secure part of the VPN is usually administered by customer (using VPN equipments). 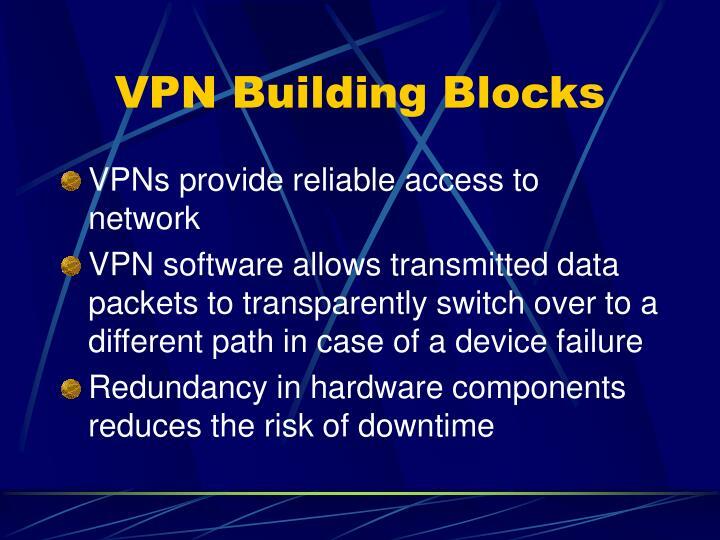 Secure VPNs that are administered by ISPs are called provider-provisioned VPNs. Security is built around authentication, authorization, and accounting capabilities. 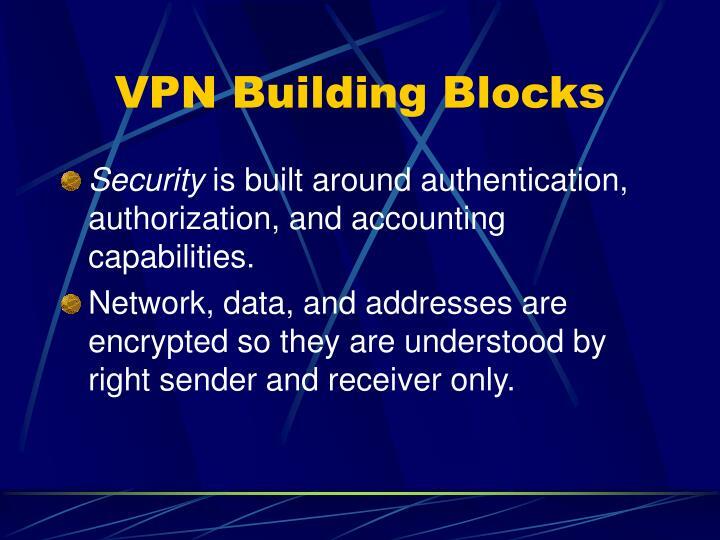 Network, data, and addresses are encrypted so they are understood by right sender and receiver only. QoS capabilities allow users to prioritize service classes, manage bandwidth, and avoid congestion. 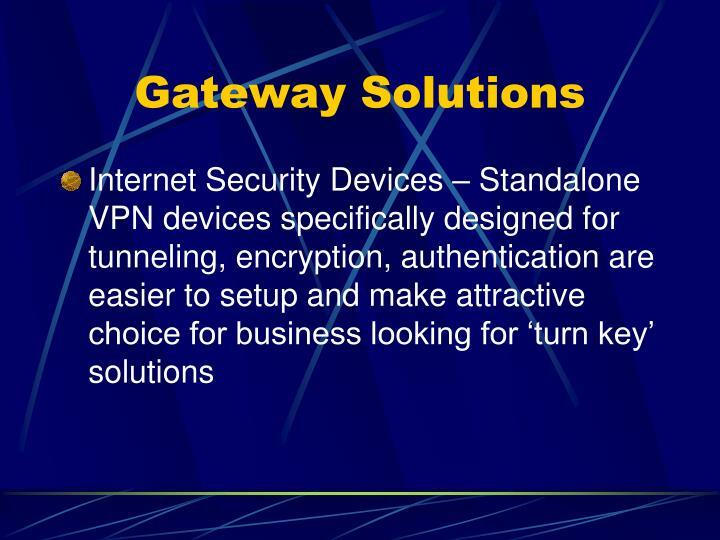 VPN gateways can be categorized as Standalone or Integrated. 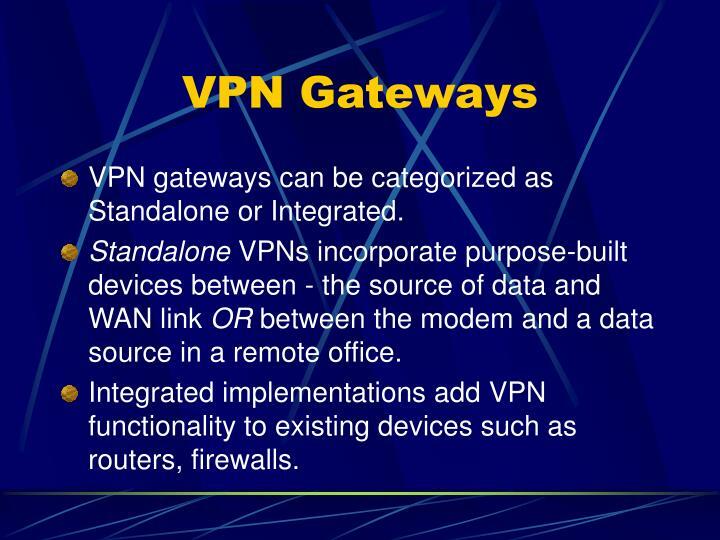 Standalone VPNs incorporate purpose-built devices between - the source of data and WAN link OR between the modem and a data source in a remote office. 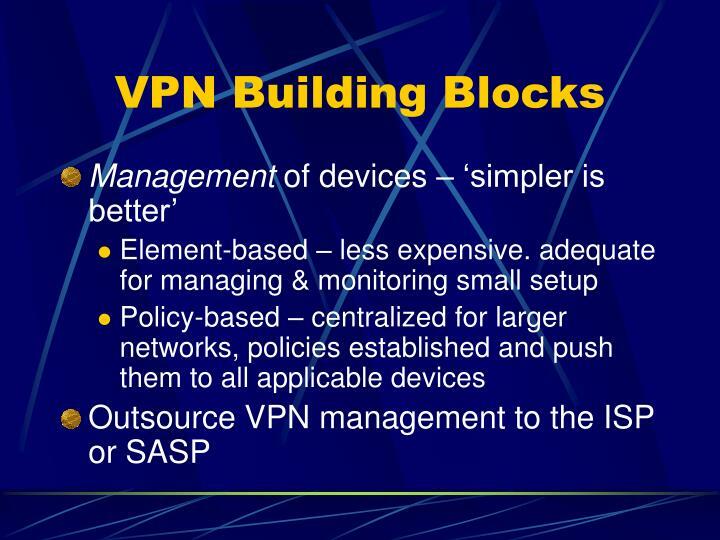 Integrated implementations add VPN functionality to existing devices such as routers, firewalls. 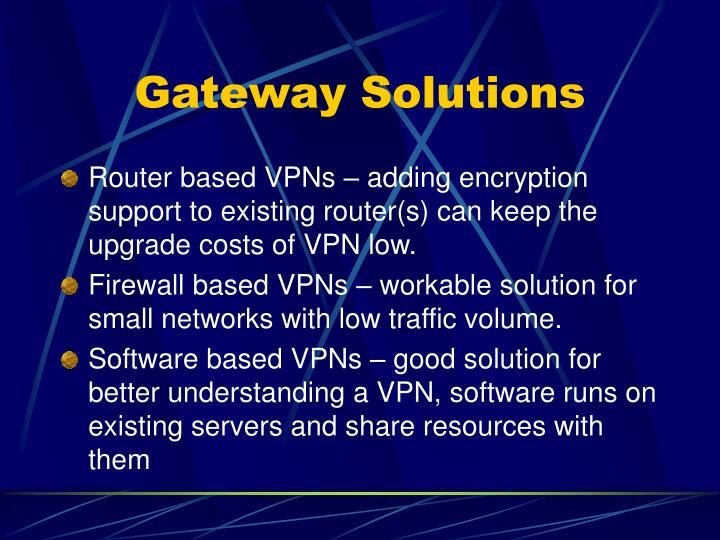 Router based VPNs – adding encryption support to existing router(s) can keep the upgrade costs of VPN low. 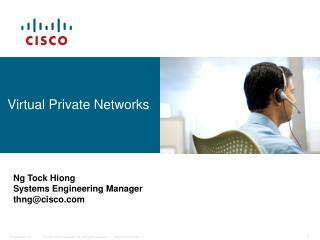 Firewall based VPNs – workable solution for small networks with low traffic volume. 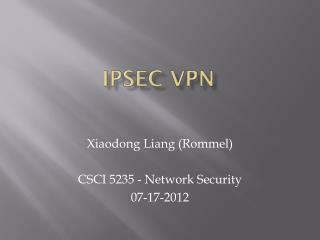 IPSec – Internet standard protocol for tunneling. Encryption, and authentication. 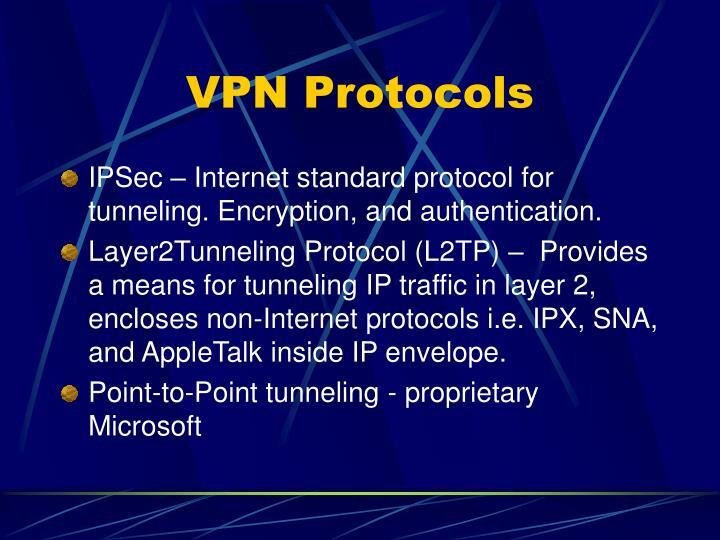 Layer2Tunneling Protocol (L2TP) – Provides a means for tunneling IP traffic in layer 2, encloses non-Internet protocols i.e. IPX, SNA, and AppleTalk inside IP envelope. Lower costs – remote access costs have reduced by 80 percent while LAN-to-LAN connectivity costs is reduced by 20-40 percent. 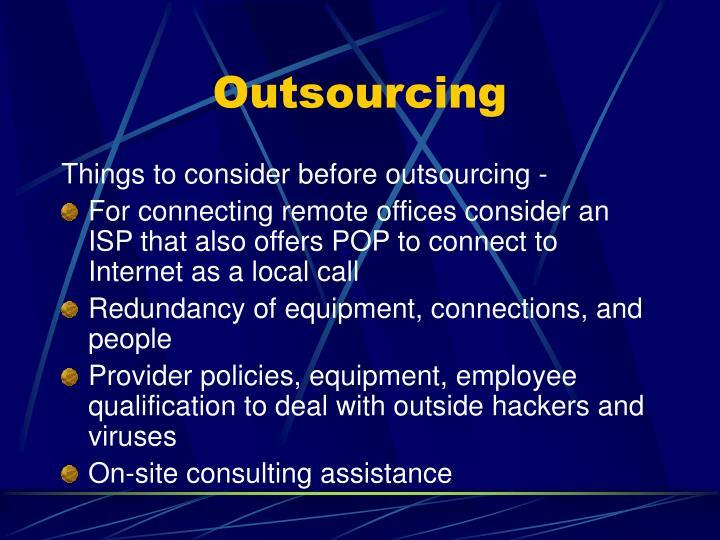 For companies just setting up their network VPN provides low-cost alternative to backbone equipment, in-house terminal equipment and access modems. 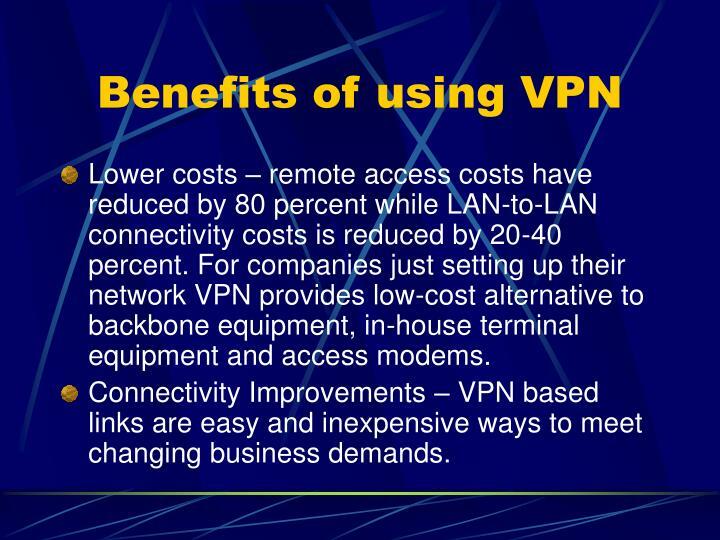 Connectivity Improvements – VPN based links are easy and inexpensive ways to meet changing business demands. Anywhere anytime access – ubiquitous public internet offers transparent access to central corporate systems i.e. email, directories, internal-external web-sites. 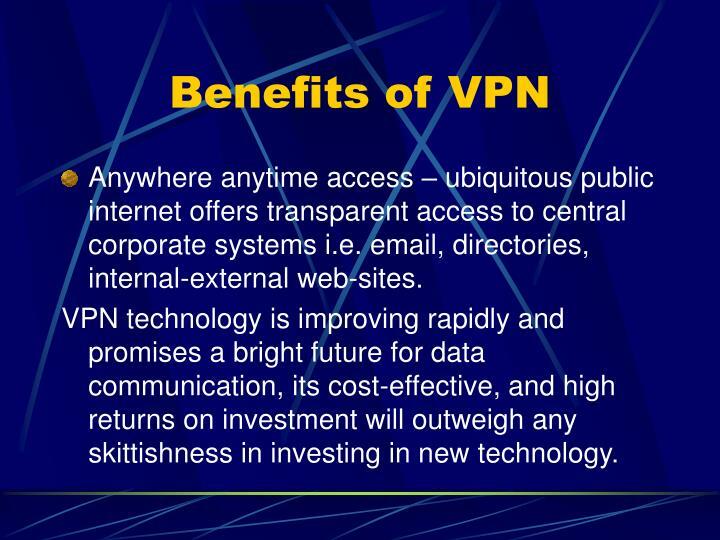 VPN technology is improving rapidly and promises a bright future for data communication, its cost-effective, and high returns on investment will outweigh any skittishness in investing in new technology. 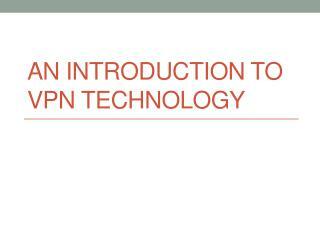 An Introduction to VPN Technology -. agenda. 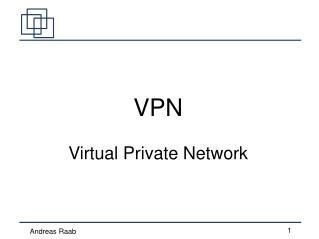 what is a virtual private network (vpn)? 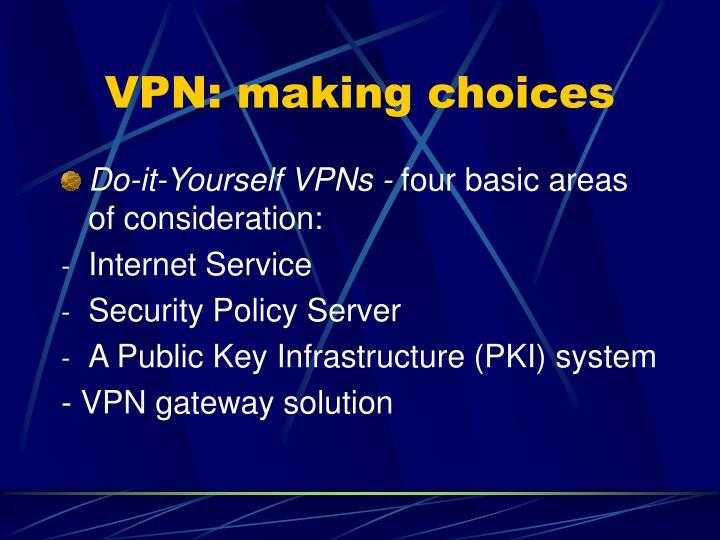 vpn deployment situations why use vpns? 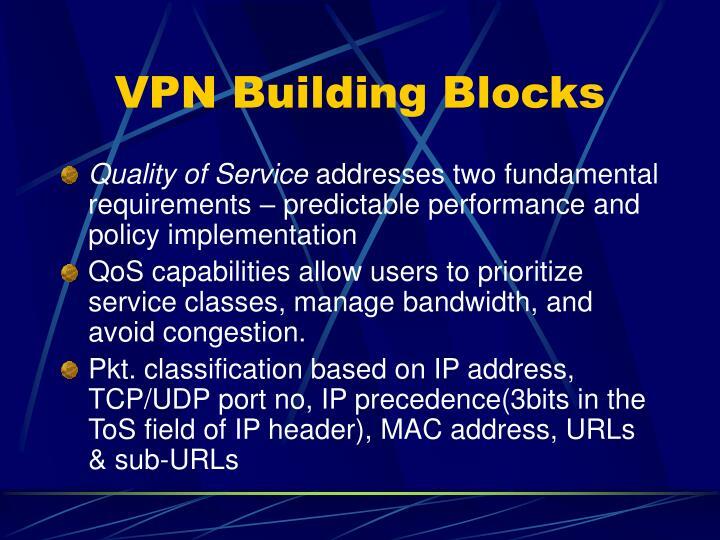 types of vpn protocols ipsec vpns components a sample session deployment questions. vpn. vpn. 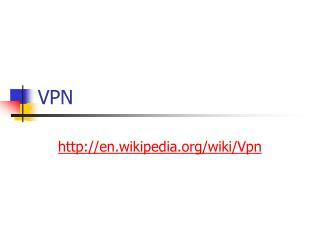 what is a vpn?. 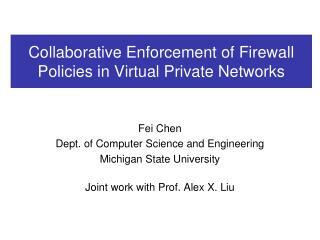 Collaborative Enforcement of Firewall Policies in Virtual Private Networks -. fei chen dept. of computer science and engineering michigan state university joint work with prof. alex x. liu. introduction. 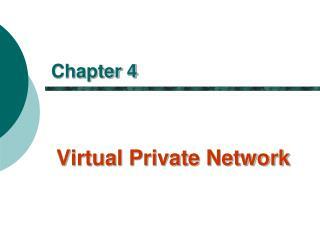 virtual private network (vpn). msu.